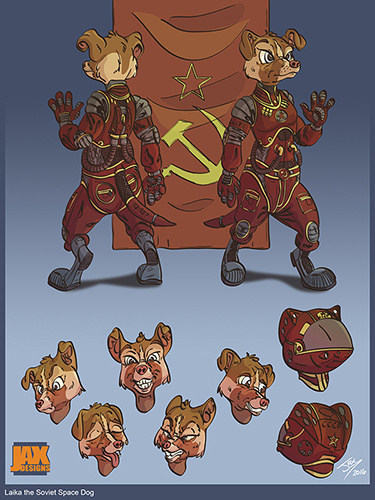 Laika is an orphan from the streets of Moscow. She has been selected to embark on a dangerous mission to explore the cosmos. Hello Comrade! Meet Laika, a young mongrel from the streets of Soviet Russia. In just a few days time she will be the first dog launched into space. 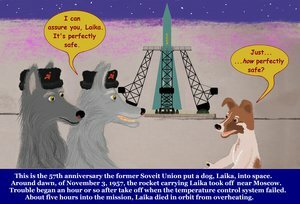 Here is a cute tribute I posted to Laika two years ago.